Welcome to the Quality Inn Fiesta at Six Flags near San Antonio. Our aim is to provide you with affordable lodging at a location that is convenient to major attractions and businesses in San Antonio. We are one mile from Interstate 10 East and West bound making us an ideal location for both business and leisure. Many of our beautifully appointed rooms, overlook Six Flags Fiesta Texas. 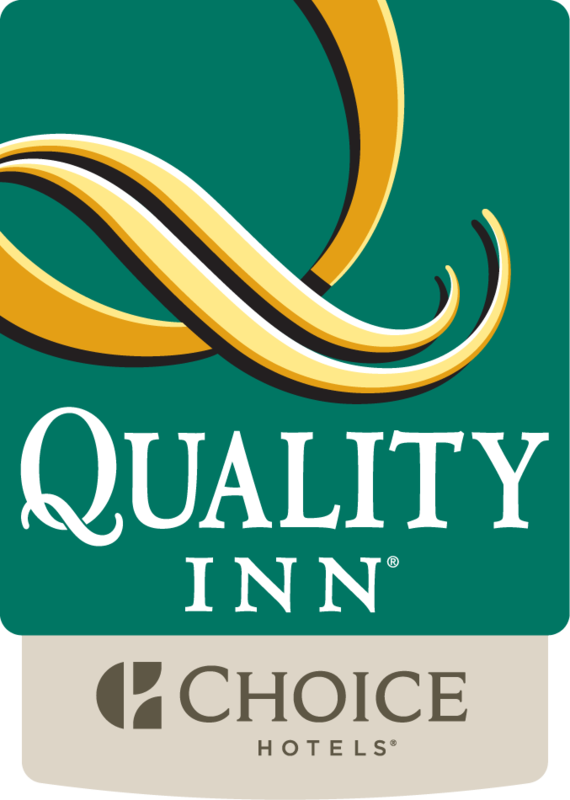 Non-Smoking and Smoking rooms, as well as handicap-accessible rooms available. You're invited to join us for our complimentary HOT breakfast. Our outdoor pool is provided for your recreation during the long warm-weather season. Over 2,000 square feet of well-equipped and spacious meeting and conference rooms are available for your business meeting or conference.We look forward to your stay with us. Discount Tickets Available for Six Flags over Texas and Sea World theme parks, check with Front desk for details.